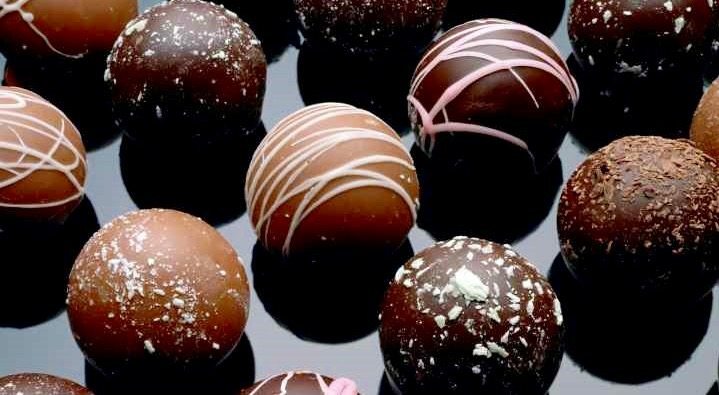 So February has arrived and it’s officially that time of the year; the shops are filled to the rafters with red roses, oversized cards, heart-shaped chocolate selection boxes and those super soft grey teddy bears bearing wonderfully cringeworthy slogans. It’s the month of lurrrve. 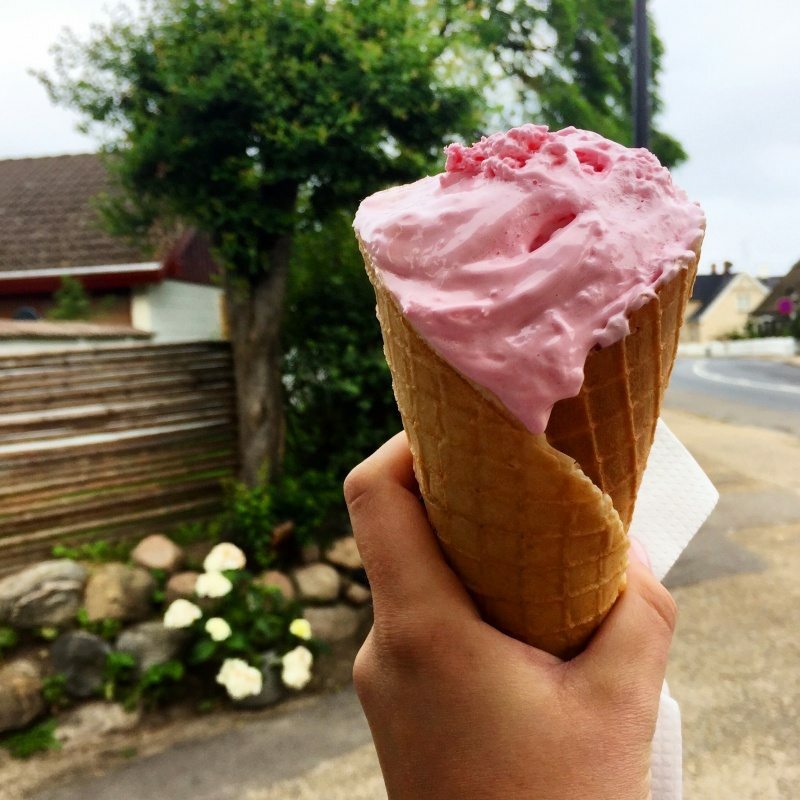 With that in mind, this month’s travel link-up topic is about what you adore, so I thought I’d write a post on Denmark. 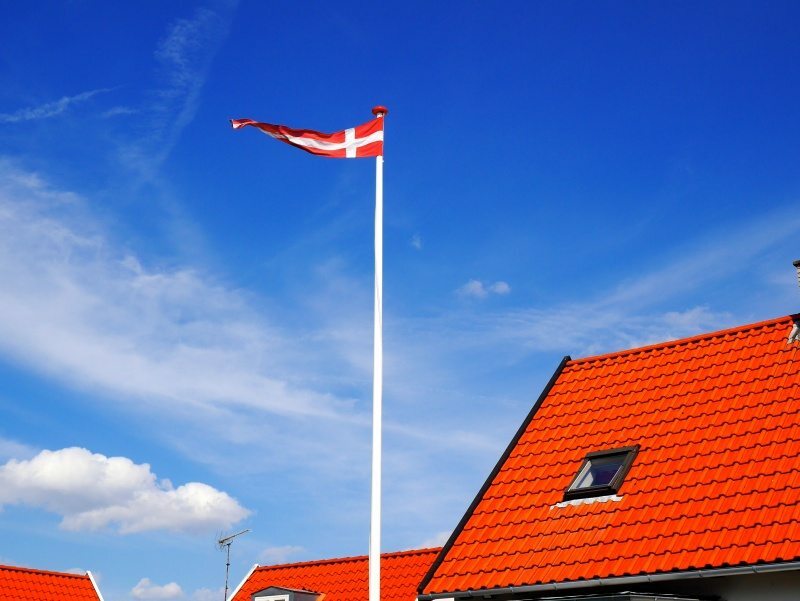 When I was younger I was weirdly awkward about being Danish and ‘different’ to my friends, but now I couldn’t be prouder of my tiny little country that’s home to more pigs than people. 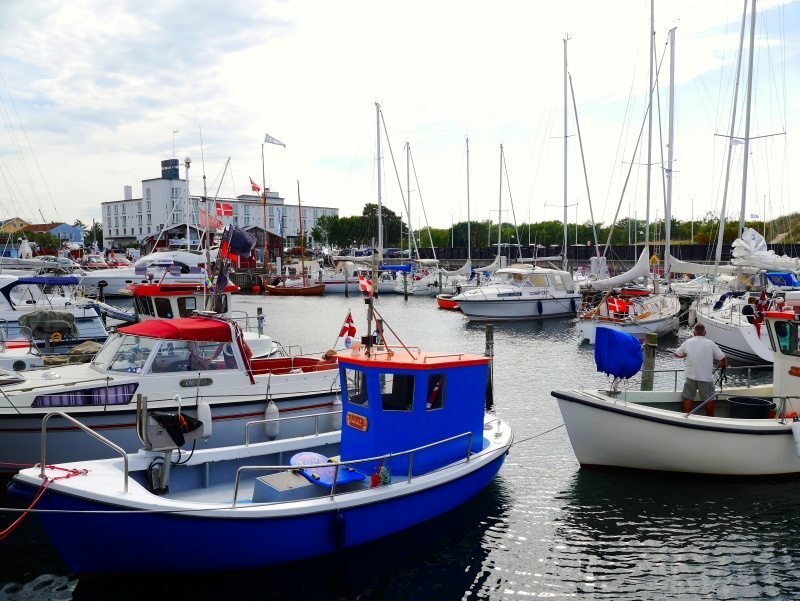 Growing up I spent the vast majority of my summer holidays at my grandparents’ house in Aarhus, the second largest city in Denmark (after Copenhagen) and the largest on Jylland (the biggest of the 3 islands which make up Denmark). 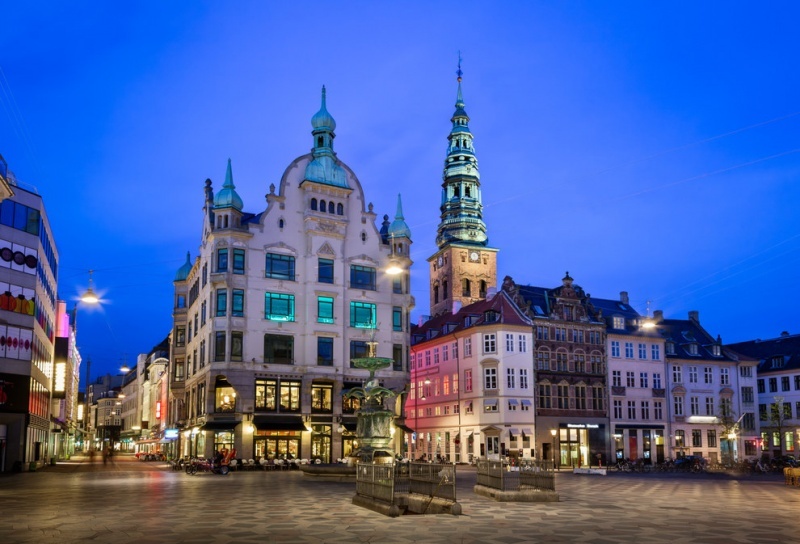 Aarhus is a city close to my heart as the whole of my mum’s side of the family is based there and I have many fond memories of the beautiful, narrow cobbled streets, cosy coffee shops, great lunch spots, wine bars and restaurants. 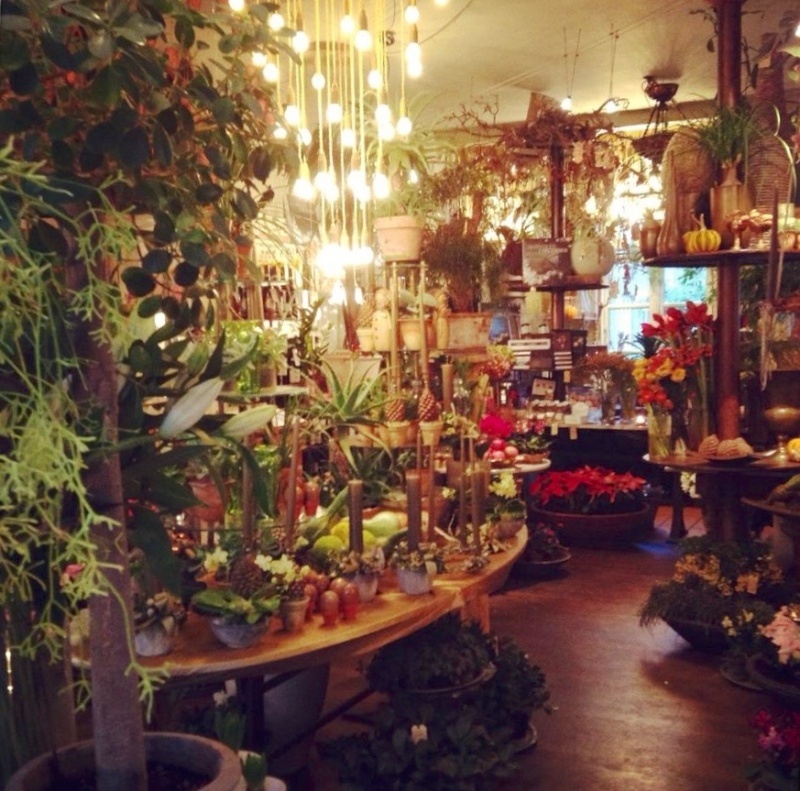 There are a number of particularly amazing shops, including THE most delectable chocolate shop, Peter Beier’s Chokolade, loose tea-leaf shop, A.C. Perch’s Tea Room (where you can also sit in and have traditional afternoon tea), and flower & plant ‘art’ shop, Bang & Thy. Mum & I always totally lose ourselves and stock up on so much from these places that we have to smuggle all our goods home in every available clothing pocket so as to avoid the Ryanair extra baggage charge. 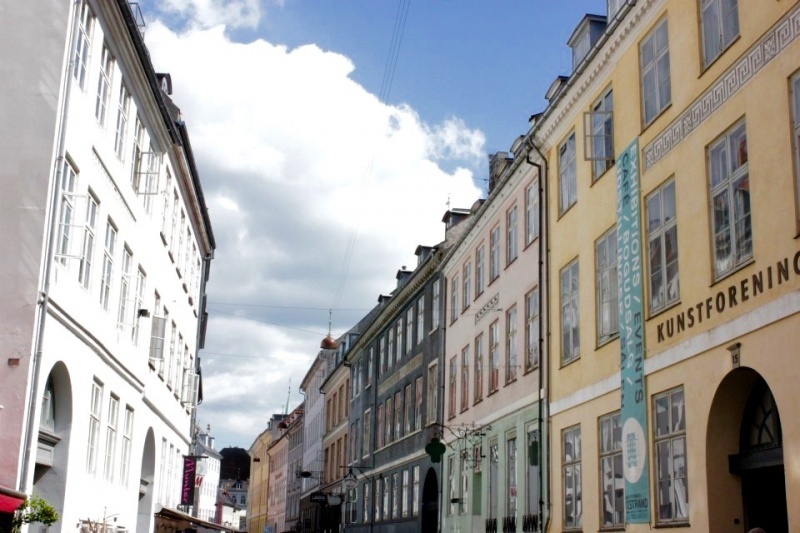 But, of course, Copenhagen is the city which everyone has heard of and visits, and for good reason. 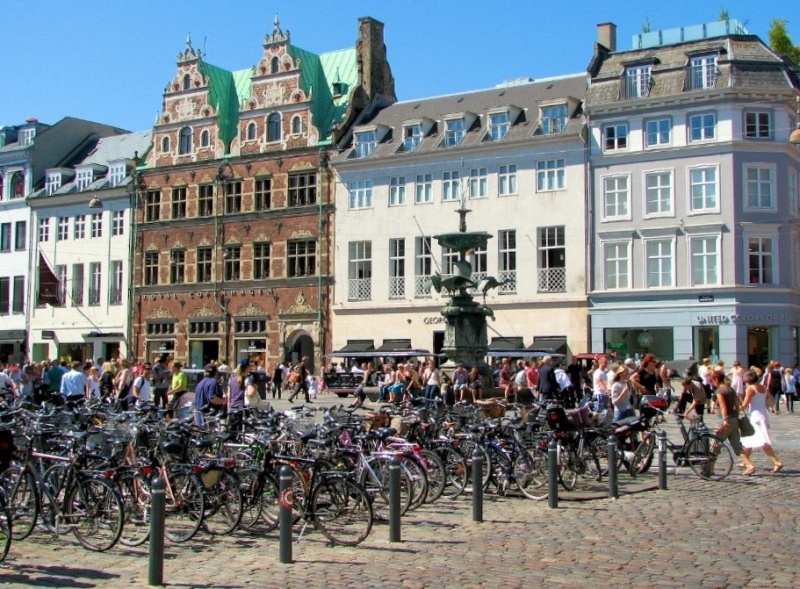 I am obviously biased but I find CPH to be a wonderfully unique city in its layout, and for the fact that all of the shopping streets are pedestrianised. It makes for a much nicer experience when wandering around as you can really appreciate the architecture of the buildings and classic Danish décor. And the many popular & iconic hot dog stands, which are privately owned and more often than not family-run, and seriously hot, high-value property, since the number of licences available for sausage sellers in the capital city is permanently non-existent, and thus their patch of turf is worth some real dolla. ^ This one naturally being the only one that I’ll visit. 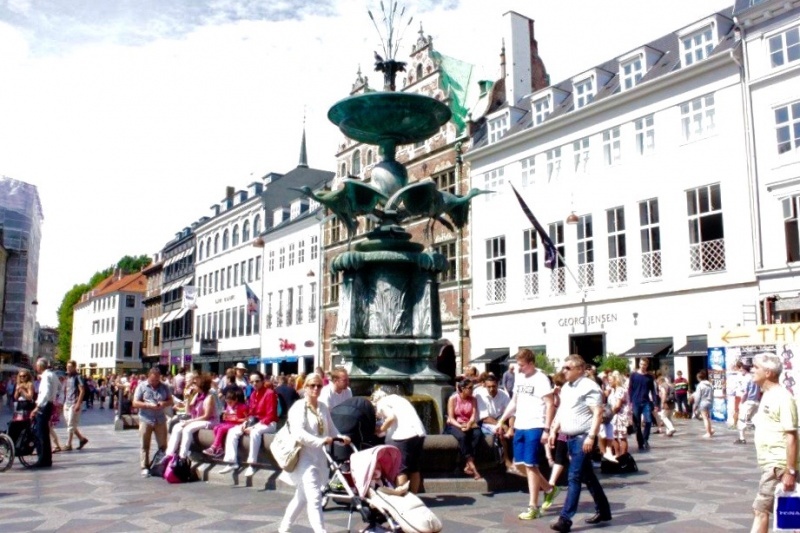 In the centre of the city you have “Storkespringvandet”, the Stork Fountain, which is a great central meeting point surrounded by a large open area fronted by some of my favourite lunch haunts, Café Norden and Café Europa. 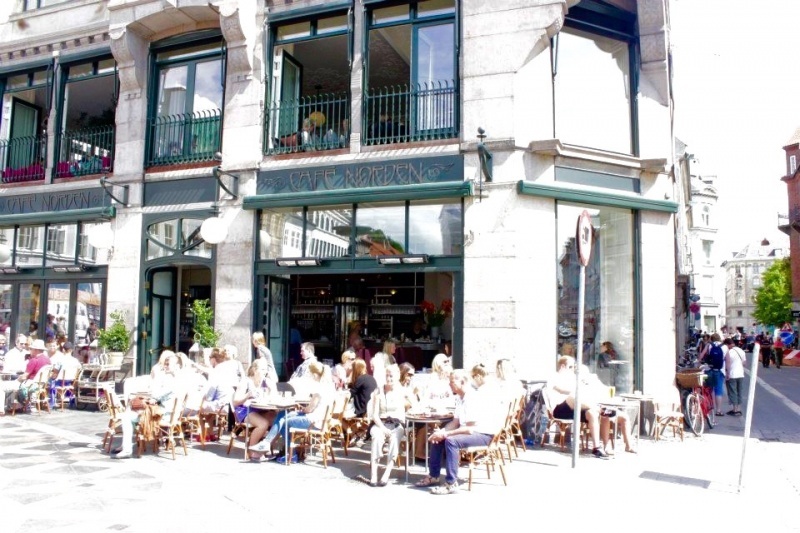 The perfect place to while away a few hours in the sun, have some delicious munch and people watch. 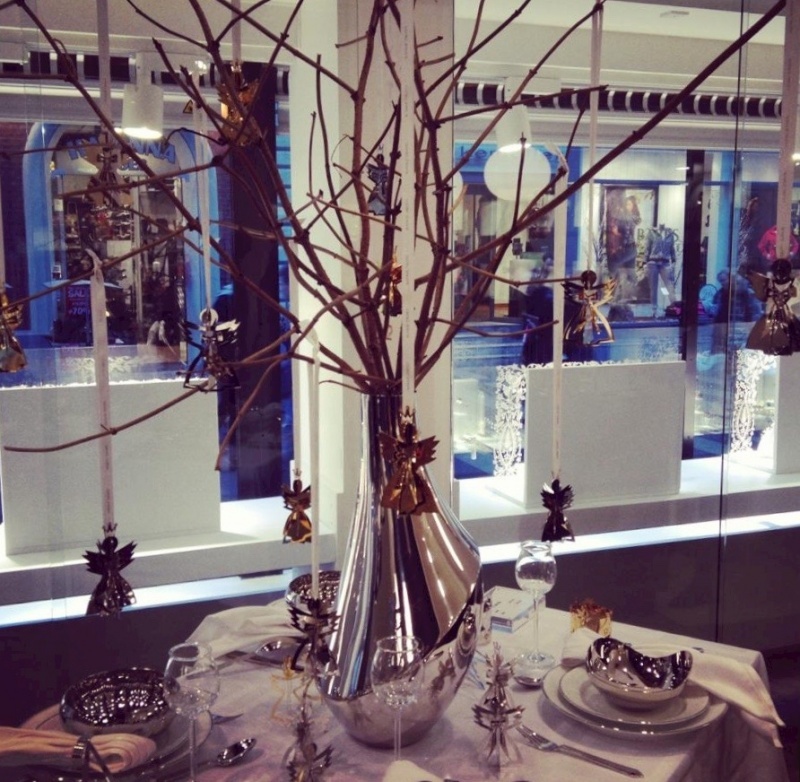 I also really love the square for its direct access to Georg Jensen, which sells stunning and reasonably priced silverware, homeware and jewellery, as well as Illum shopping centre, which is also home to one of the most-loved bakeries in Denmark, and always has an insanely drool-worthy window display. Perfect for a mid-afternoon pick-me up. Danes take their baking seriously. Every town has a local baker and people will happily queue every morning to collect their fresh wares; it’s part of daily life. When I visit in summer my siblings & I are in charge of collecting the family order, and every trip really hits home what ‘community living’ is all about; it’s so nice to support small businesses that truly care about their produce, and whom you can build a relationship with. 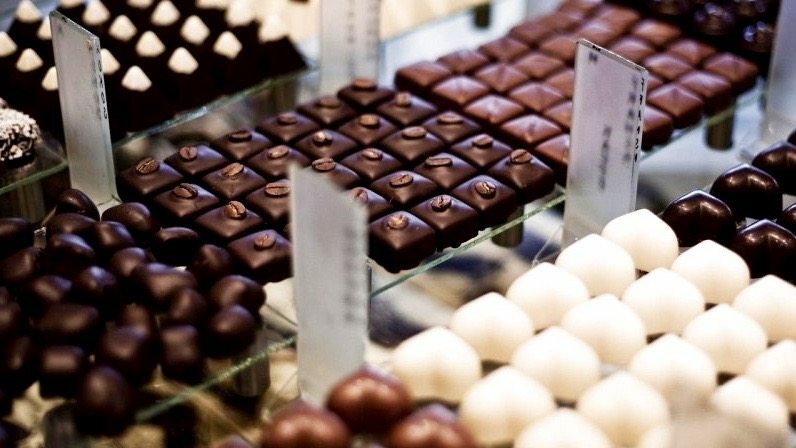 But, most importantly, of course, is the difference in taste & flavour. 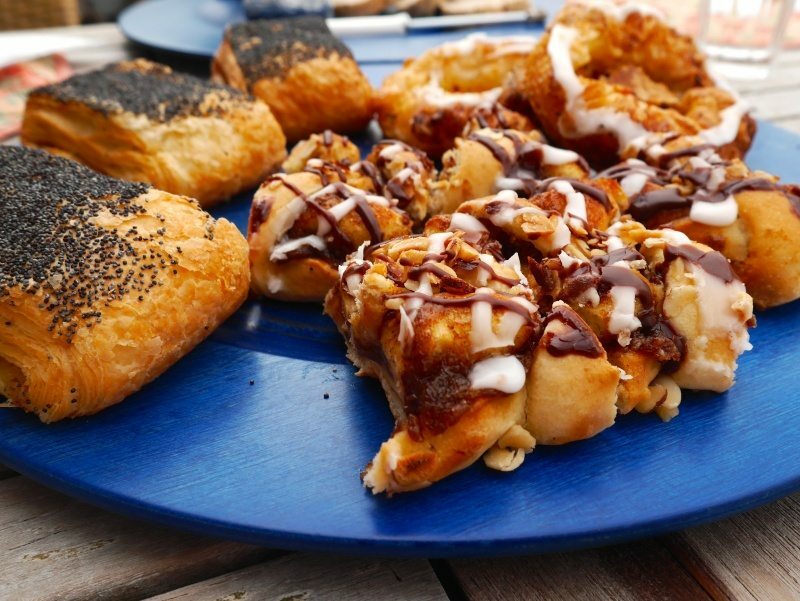 If you’ve not had a Danish pastry from a bakery in Denmark, then you’ve not had a Danish pastry. End of story. My mum bakes bread at home every week (honestly, without fail, as otherwise her fresh yeast will die), as she refuses to eat what’s on offer in English supermarkets. The sight of a sliced Hovis gives the woman nightmares. Back to CPH, there’s no avoiding my childlike obsession (which I make no apologies for) with Tivoli. 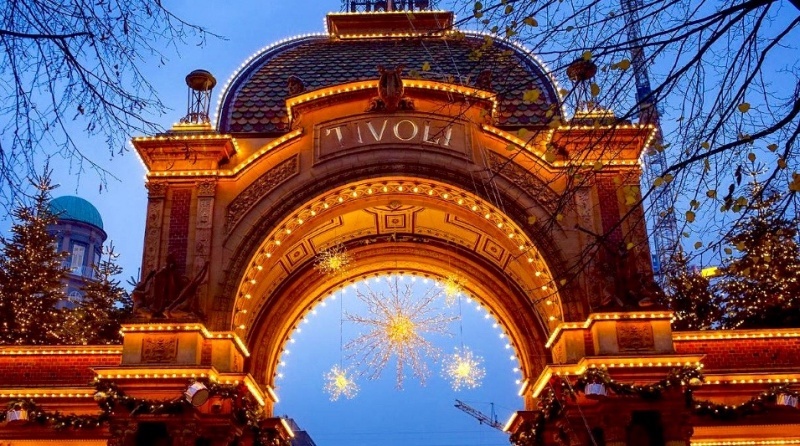 Tivoli is the God of all amusement parks, which opened in 1843 and is the second-oldest amusement park in the world (after another in Denmark). 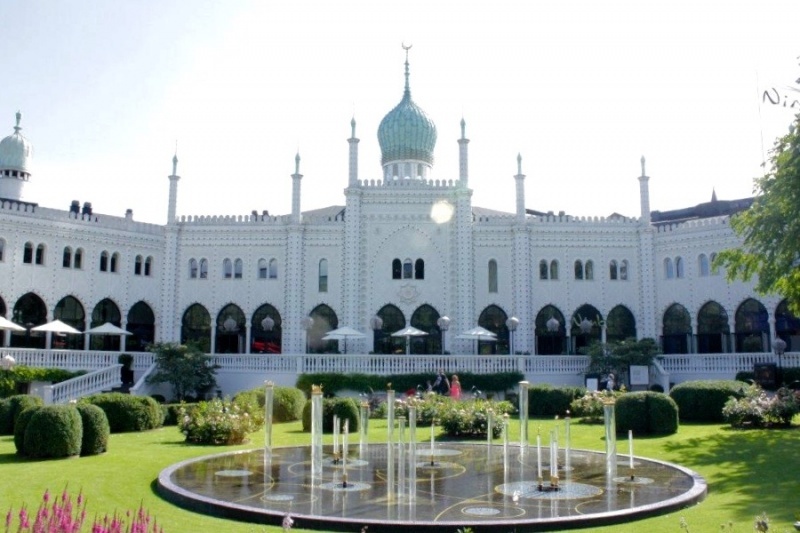 It’s full name is ‘Tivoli Gardens’, as when it first opened its focus was (and in many ways still is) on its flower gardens, intermingled with other attractions, including a theatre, band stands, restaurants and cafés, and a few mechanical amusement rides. 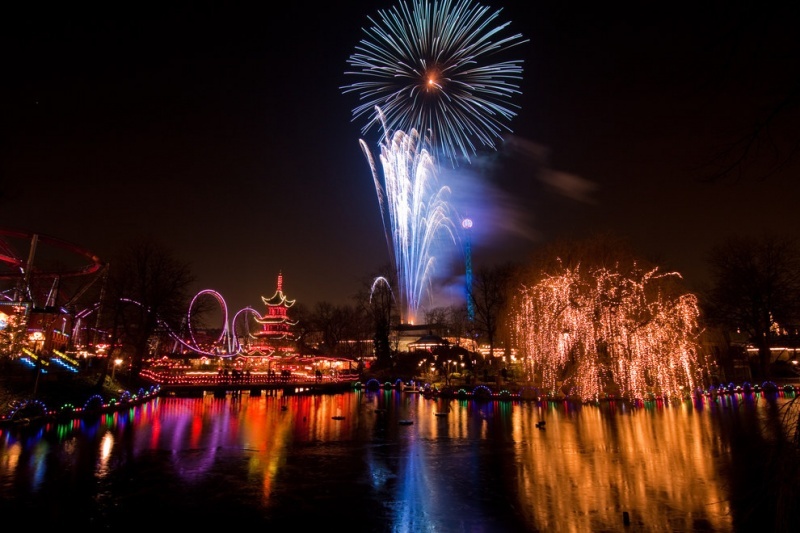 After dark, coloured lamps used to illuminate the gardens and on certain evenings specially designed fireworks could be seen reflected in Tivoli’s lake. 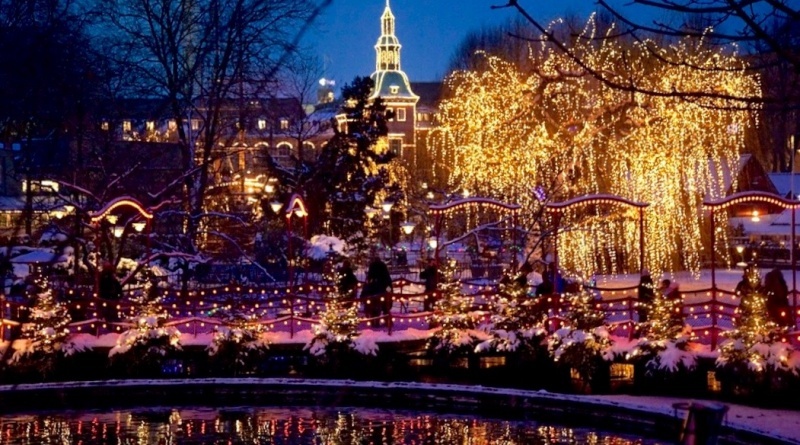 Fast forward 173 years and Tivoli is still a very special place. 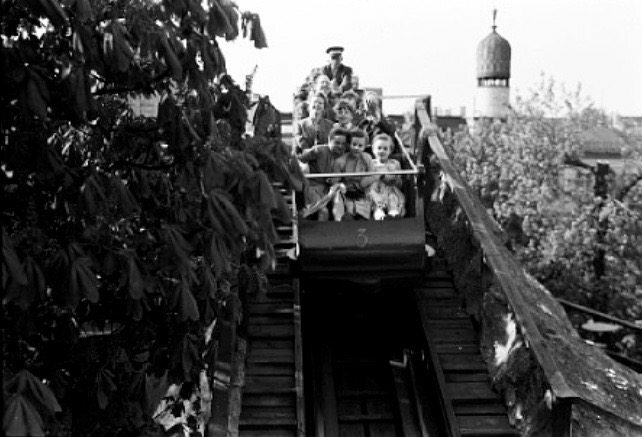 “Rutschebanen”, the park’s famous wooden roller coaster, was built in 1914 and is one of the world’s oldest wooden roller coasters still in operation today. 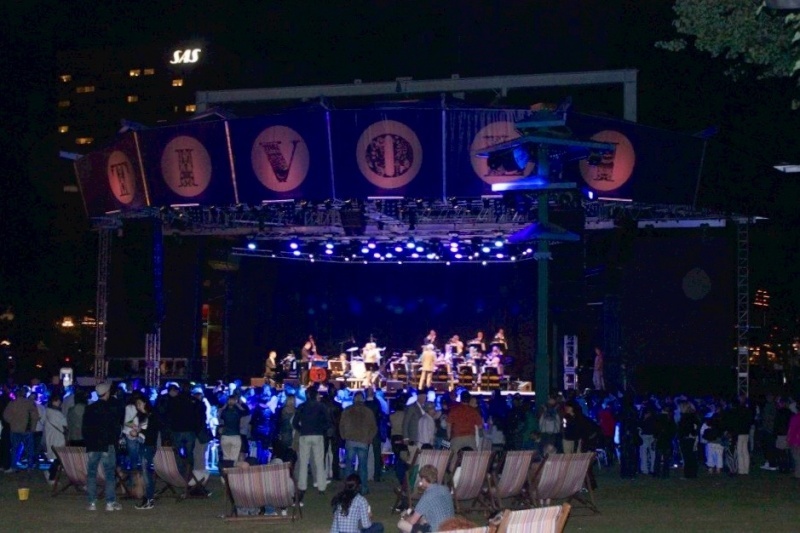 Tivoli has of course accumulated many more thrilling rides since then, as well as top-quality restaurants, and attracts some of the world’s most famous musicians to perform on its open stage. 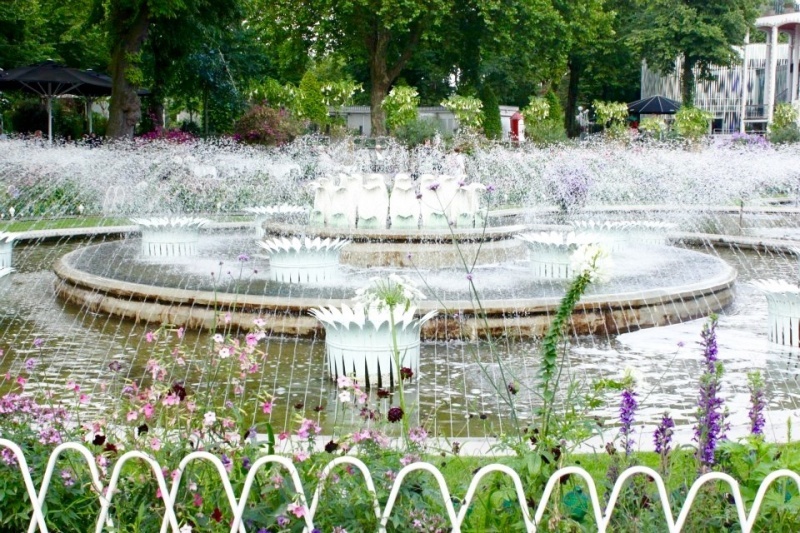 Basically, it’s somewhere that’s truly for everyone, as whether you’re interested in a leisurely stroll around the gardens, a delicious dinner, a picnic on the lawn or getting dizzy from rides, Tivoli has so much to offer and is kept in such beautiful condition that you could never class it a theme park alone. As you can imagine, I was literally horrified when I first visited Alton Towers. 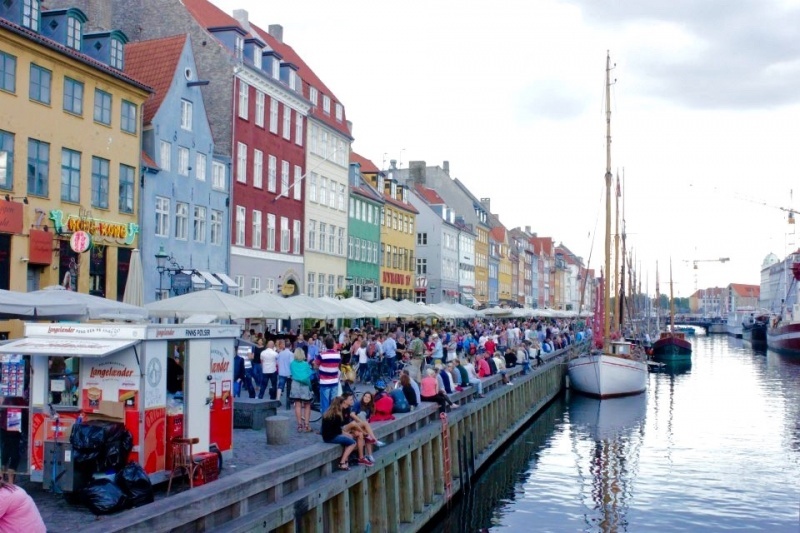 My last favourite spot in Copenhagen is without a doubt Nyhavn, a 17th century district by the canal lined by brightly coloured townhouses and bars, cafés and restaurants. 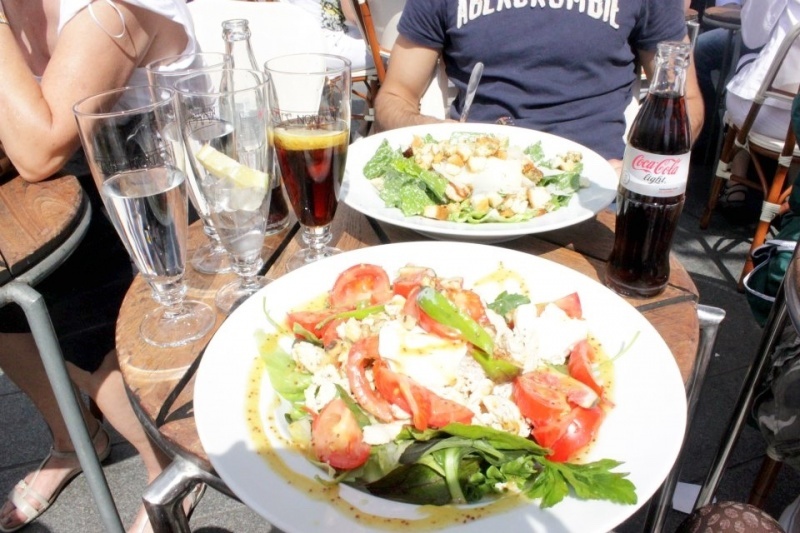 It’s a really lively and buzzing hub which is so romantic & fun in summer. (Good) live music is always within earshot and you can sit beside the canal, throw a blanket around your shoulders, drink wine and feast on seafood. It is epic. 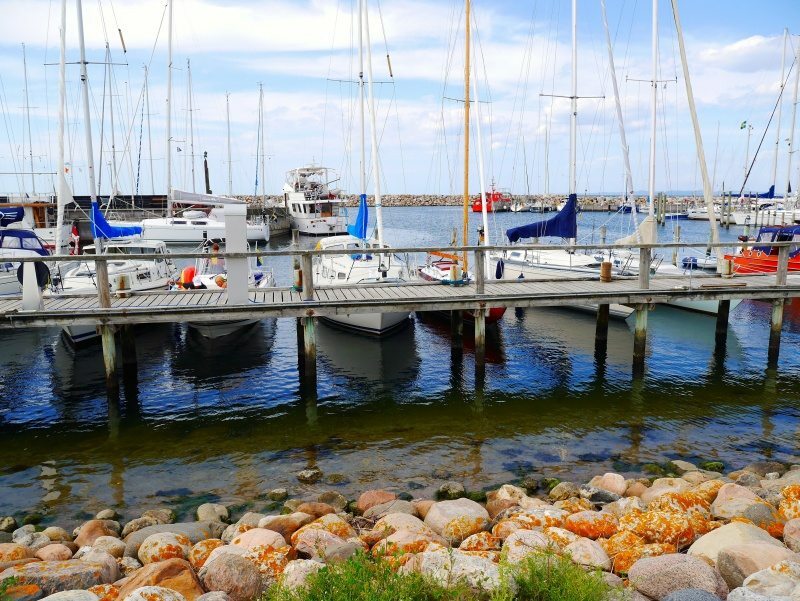 Having saved the best till last, I must make mention of the little seaside town, Hornbaek, where my family has a summerhouse and where I have spent long periods every summer for the last 18 years. This is where I think of when someone says Denmark. It is the epitome of Scandinavian lifestyle and absolutely where I want to retire and grow old one day. 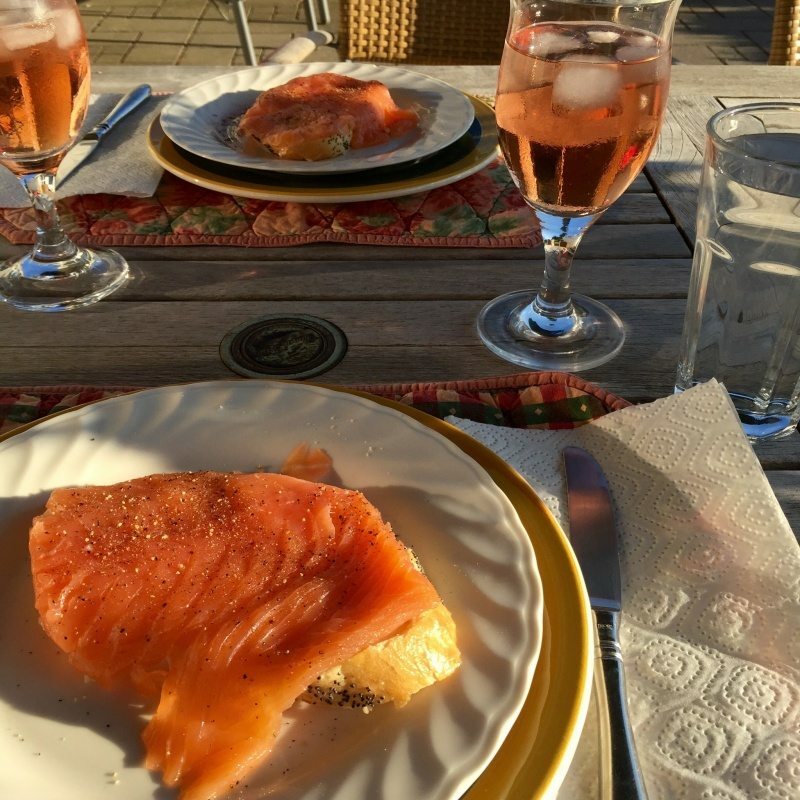 Our house is situated on a hill overlooking the lake, providing the perfect spot to have dinner al fresco and watch the sun disappear behind the water. 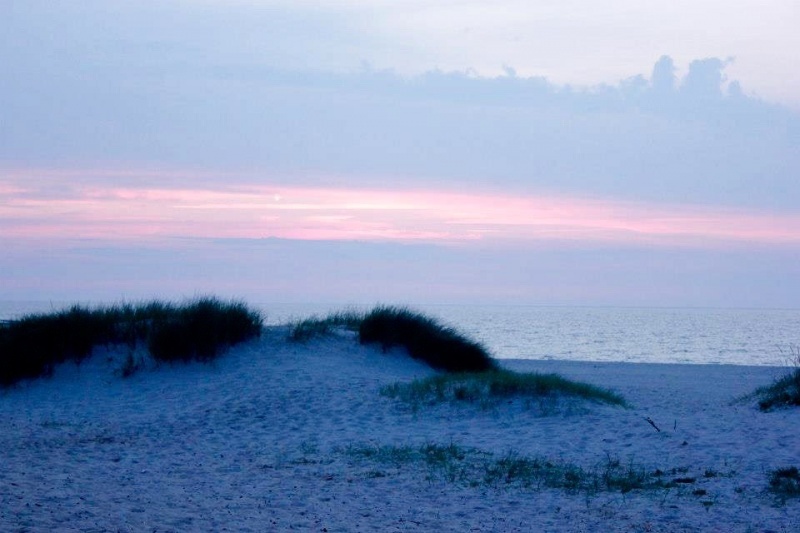 A 10-minute walk and you’re at the beach. 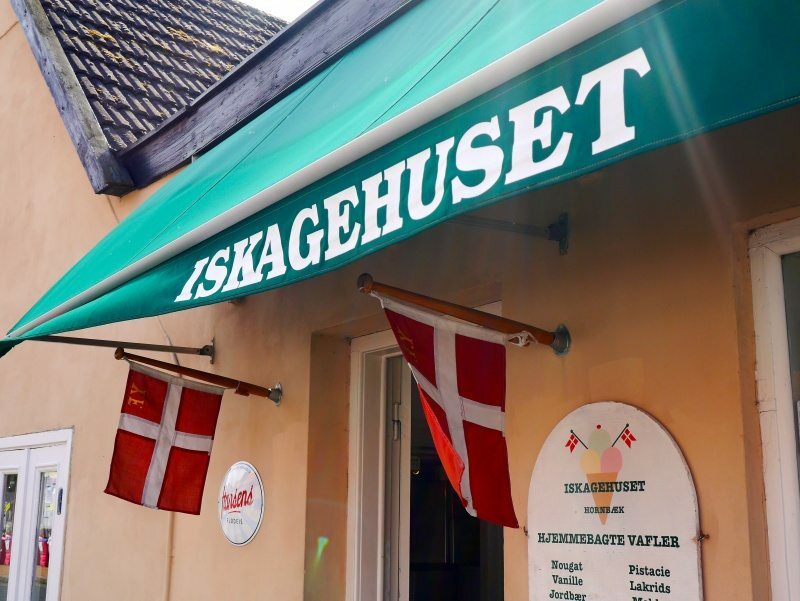 But, most importantly, it is home to Iskagehuset,THE BEST ICE-CREAM SHOP IN THE WHOLE WIDE WORLD. Everything is made from scratch. The smell from the waffle cones as they are pressed & folded before you whilst your eyes greedily scan the many flavours of scoops on offer is beyond intoxicating. And has also turned me into a bit of a cone snob. Can someone please tell me what . the . hell . this . is ? 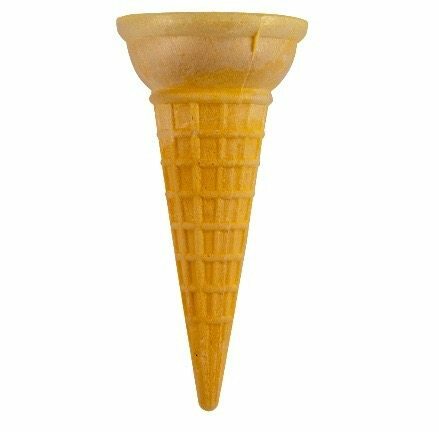 Oh yes, a 3-scoop, still-warm-cone whopper, smothered in my personal poison of choice, “Guf”, otherwise known as the most lethally delicious combination of blended fresh strawberries, sugar and egg whites, or just ‘pink fluff’, whichever you prefer. You haven’t lived till you have tried. 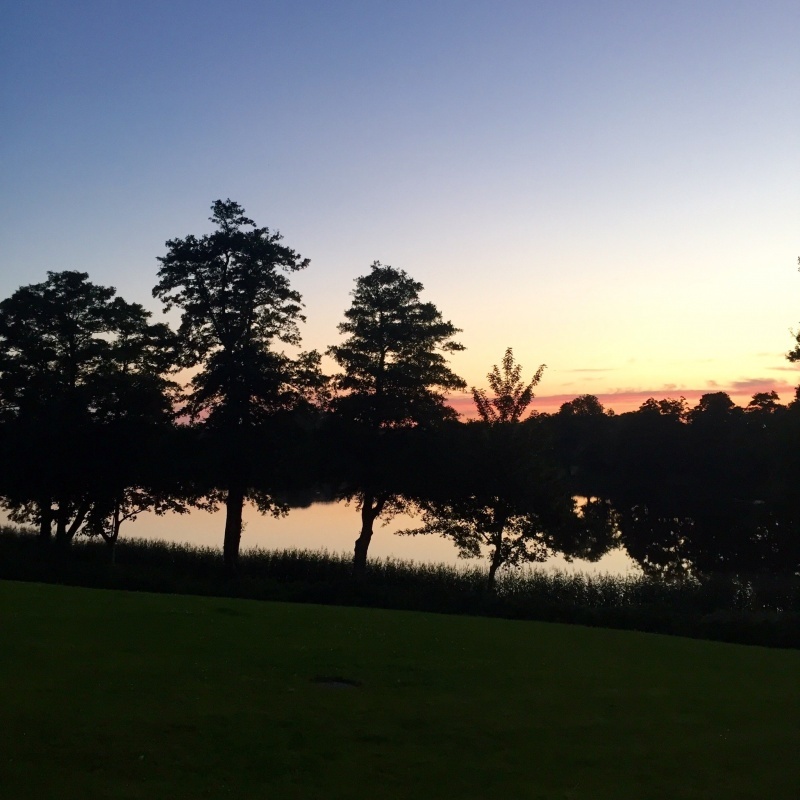 Anyway, I think I’ve achieved my aim of setting out why I adore Denmark so much, so will stop myself from sickening you with my gushing any further. It really is a unique country with so much to offer. Hi there! 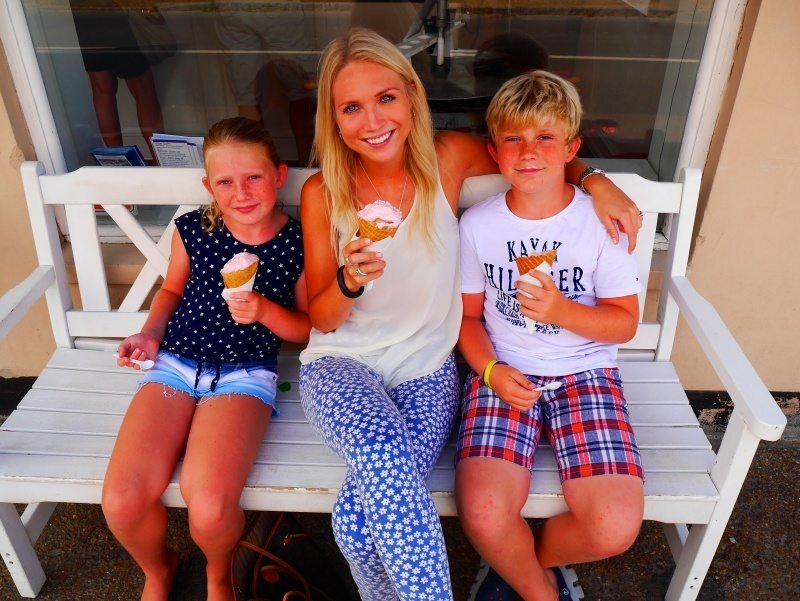 I clicked on your link through the linkup because I just returned from a winter holiday in Denmark! We stayed mainly in Copenhagen. I quickly became obsessed with Tivoli. I adored walking around the pedestrian streets, sitting in cafes for hours drinking amazing coffee, strolling through Nyhaven, and just the amazing feeling of Denmark in winter. We had glögg for the first time, took a food tour, rode bikes, and did more shopping than I care to admit. I am already dying to go back! 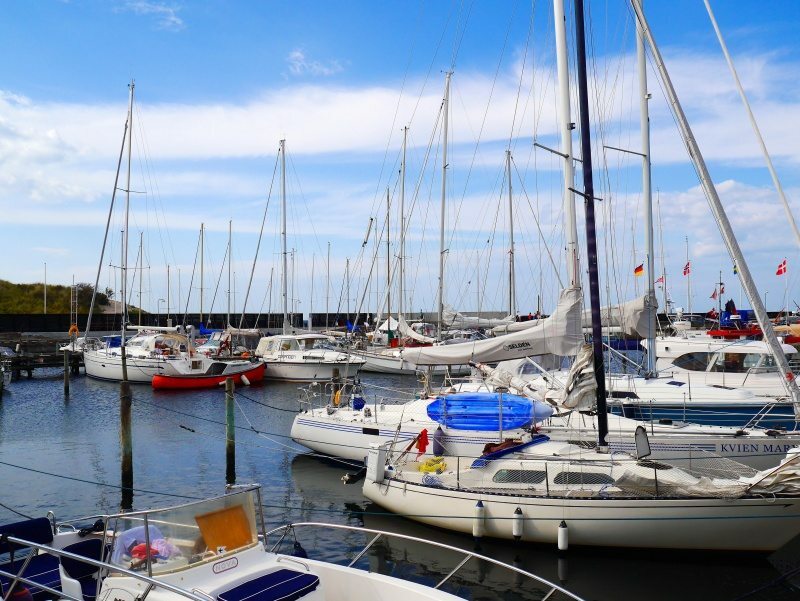 When I do, I will have to go to Aarhus – it sounds incredible. 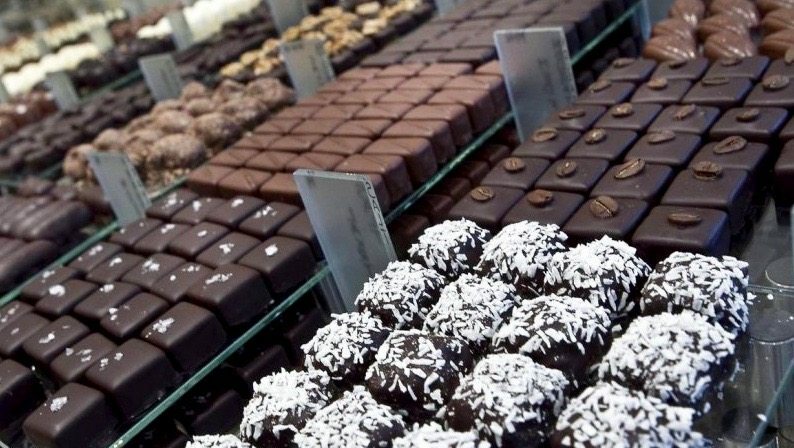 Omg, YES for a blogger pilgrimage to Denmark! 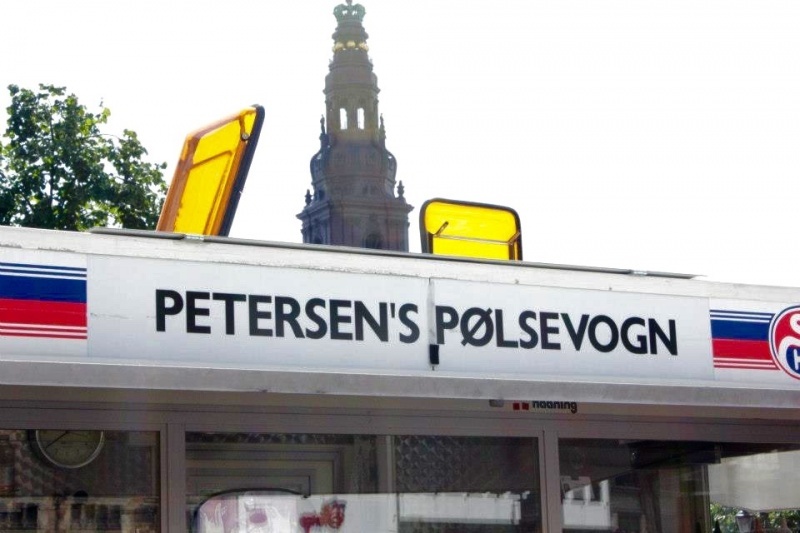 I went to Copenhagen a coupla years ago and did the touristy stuff, but I dunno…I didn’t *love* it (don’t hate me! ), but I think it’s because it was a very last minute trip and I did zero research before we went, so had no clue where to go other than Nyhavn. Tivoli, and the Little Mermaid. Copenhagen looks so lovely, I can’t wait to visit! Thanks for all of your tips on where to eat! Is Guf dairy-free? If so, get me there immediately! It looks incredible 😀 The whole town does, what a wonderful place to have a summer house. 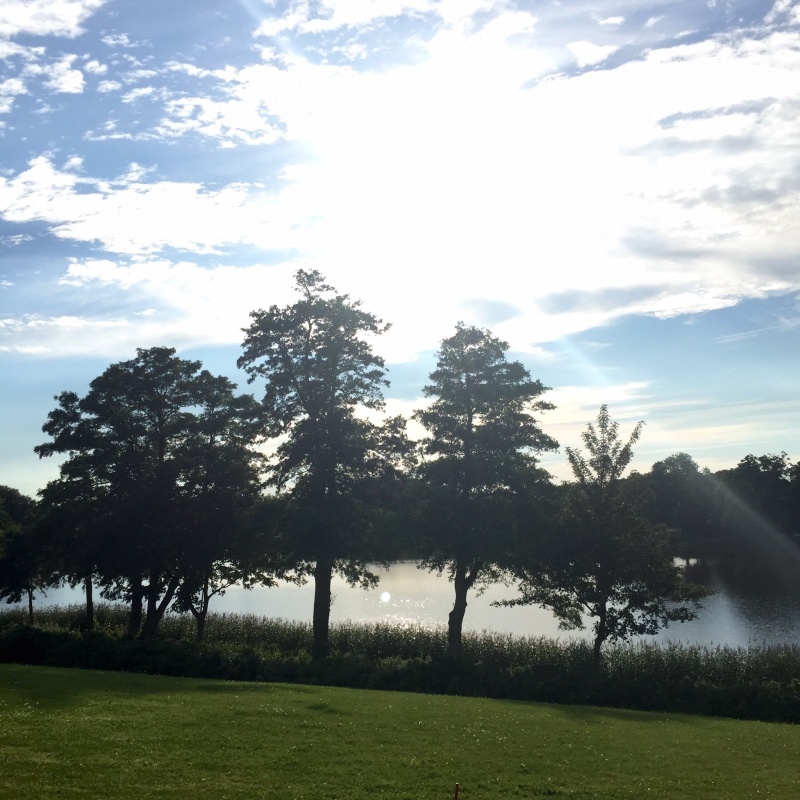 I loved CPH when I visited and I would love to see more of Denmark – soon, I hope! 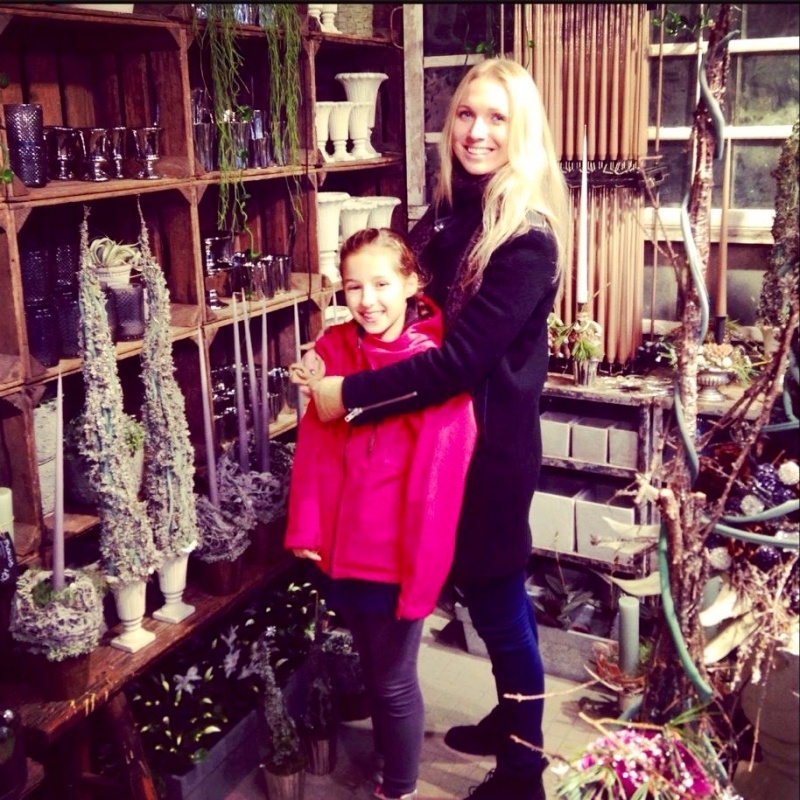 Your families summer home soudns absolutely lovely, and includes all my favorite things about life in Scandinavia! This is definitely on my hit list this year. I’ve only been to CPH once for work and a day was not enough to inhale its beauty! With such a delicious country I’m not surprised that you’re biased! This post is only making me want to visit more! Love this!! I travelled to Copenhagen last year and would return at the drop of a hat. I loved it. 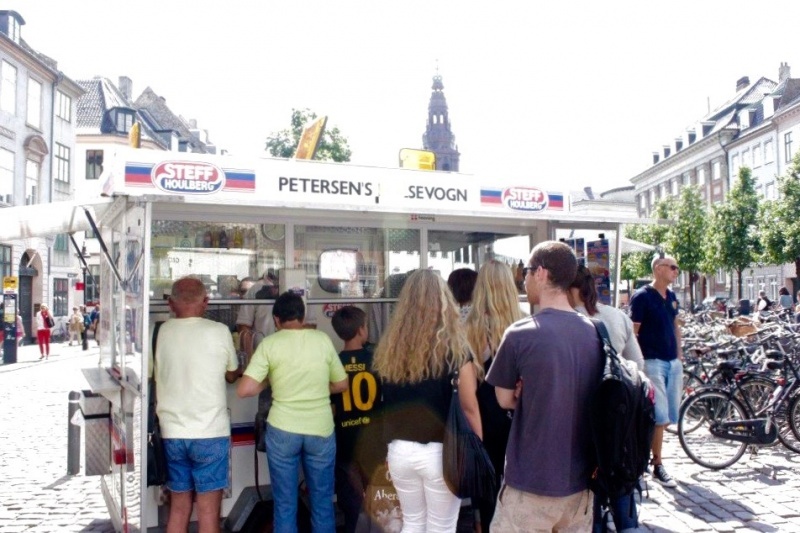 We watched the waffle cones being made at the popular ice cream place at Nyhavn. I can’t feel your pain at the other cones that get offered.